Lighting is everything. 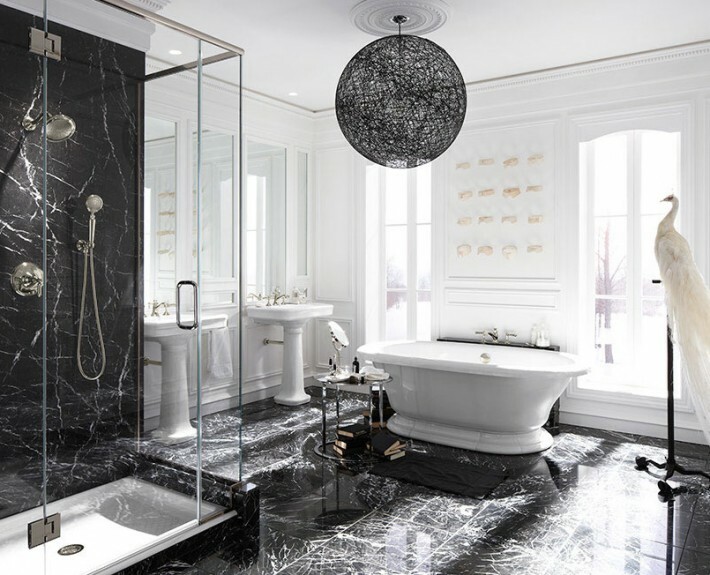 Functionality of a room, aesthetics, and appreciation for what goes into designing a room can all be lost if not for the case of well lighting. 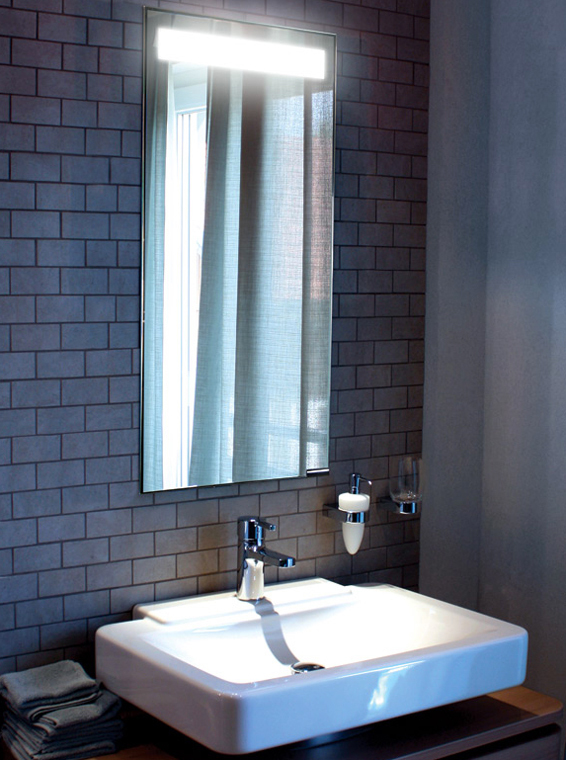 And these darling mirrors from Electric Mirror are a fantastic example of thoughtful design. A light placed above a mirror can cause your reflection to have an interrogation room feel, which is just great for first thing in the morning. Lights placed on wither side of a mirror cannot always be done if space will not allow for it, and that eats into the wall space you have allowed for a mirror. So build it in, have the light frame your face the way photographers use reflector panels to give proper exposure of light. 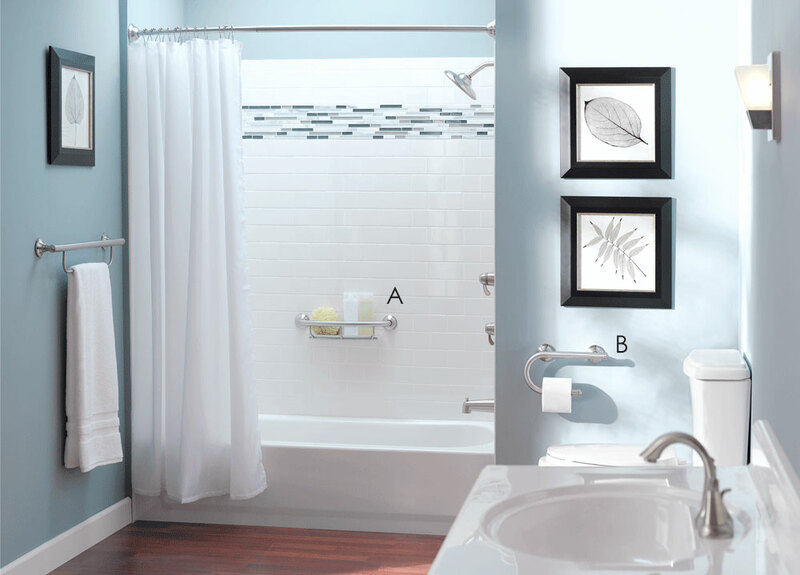 The simplicity of this bath design by Laura Burton is quite pretty and clean. 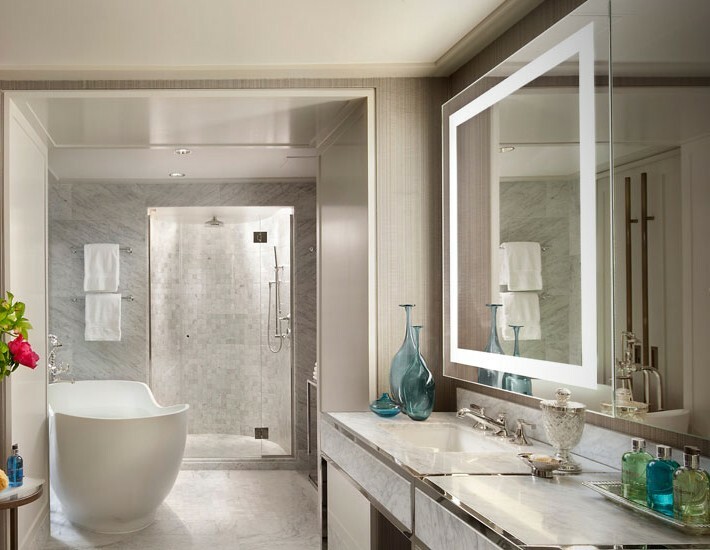 The trick is to treat the bathroom like any other room in your home; choose a fantastic mirror, a large base molding, and fashionable glass topped table for setting various bath needs. The floor was selected in a tight pattern to anchor the room, much like a patterned carpet would. 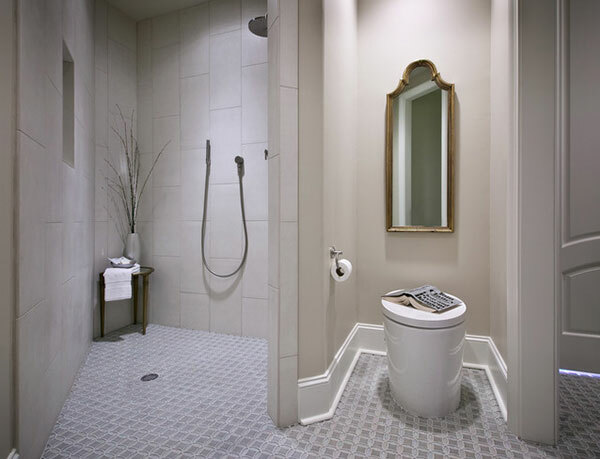 The Hatbox Purist toilet shown here may be discontinued by Kohler, but the new Numi is a similar design. 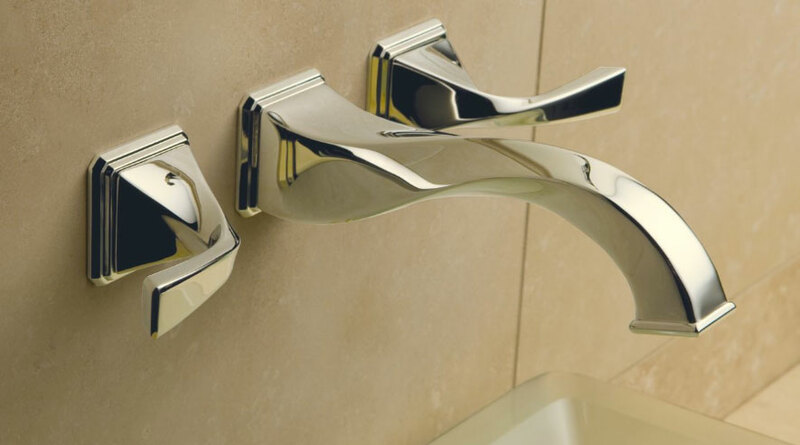 If you like polished chrome but want something unique for your bath, get the eye bending wall mount faucet by Brizo. The Virage family has a 90 degree spin that takes on a fluid and modern flare. In a world of sleek and contemporary bathrooms, the Diamando mirror by Sidler fits right in with one key feature; a hidden integrated light. 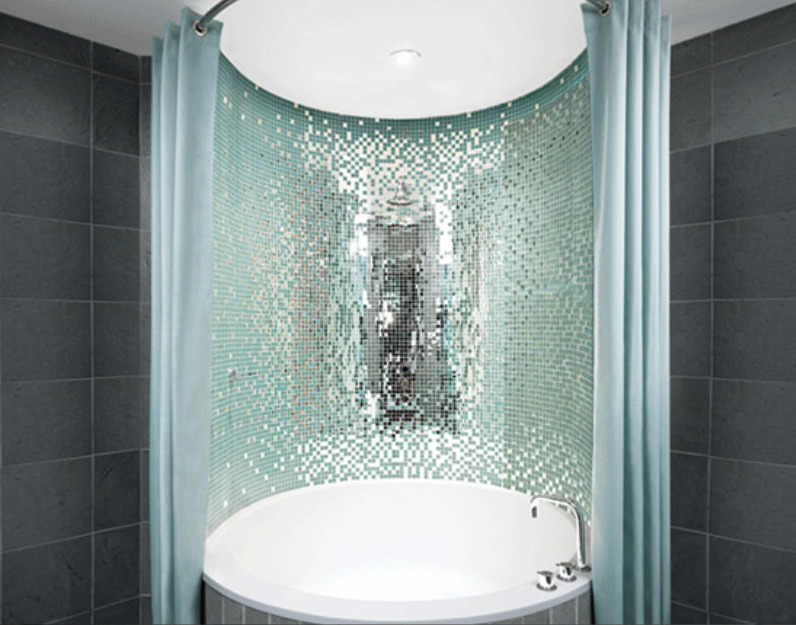 The Diamando don’t just look good, it works overtime as a recessed medicine cabinet as well. What is black and white and oh so nice? 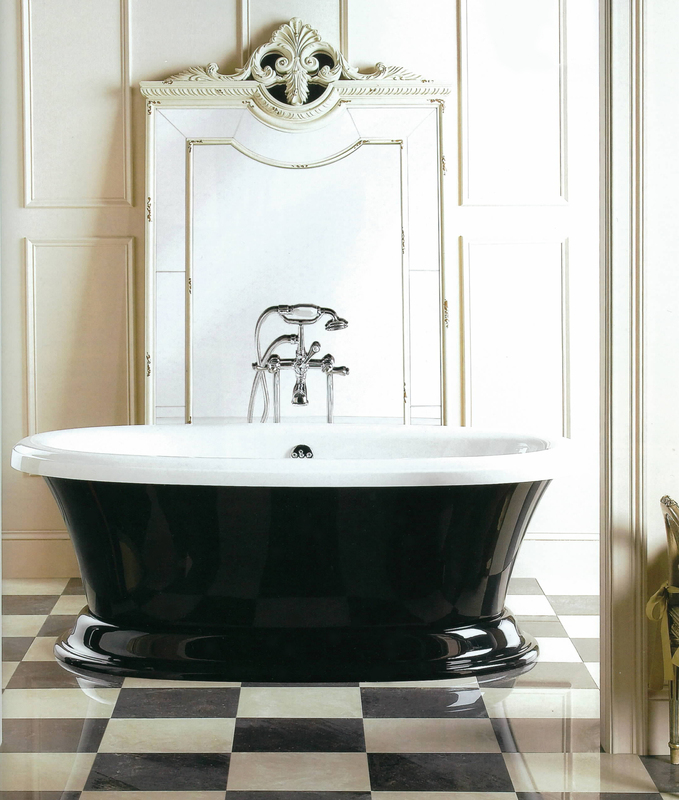 This freestanding bath tub by Aquatic! The Serenity 11 is available in many different colour combinations, and as an air bath as well. 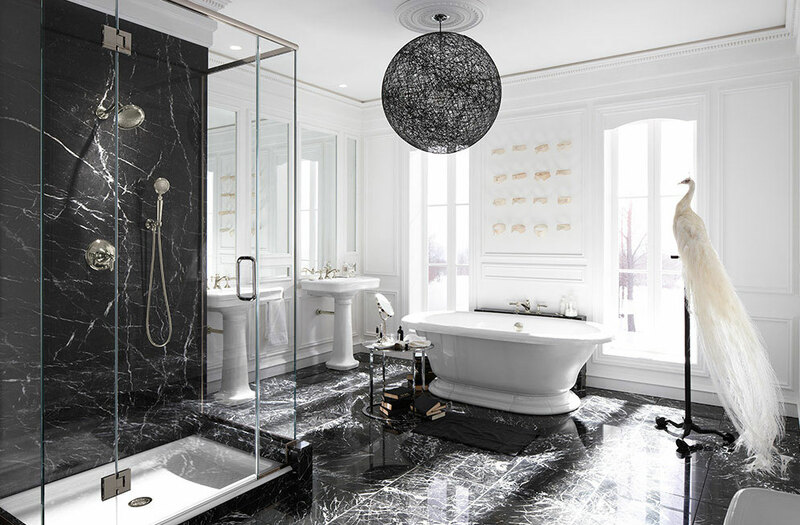 It is stunning in black and white, especially here combined with a venetian mirror leaning on an off-white painted and panelled wall, and black and white marbled floors. 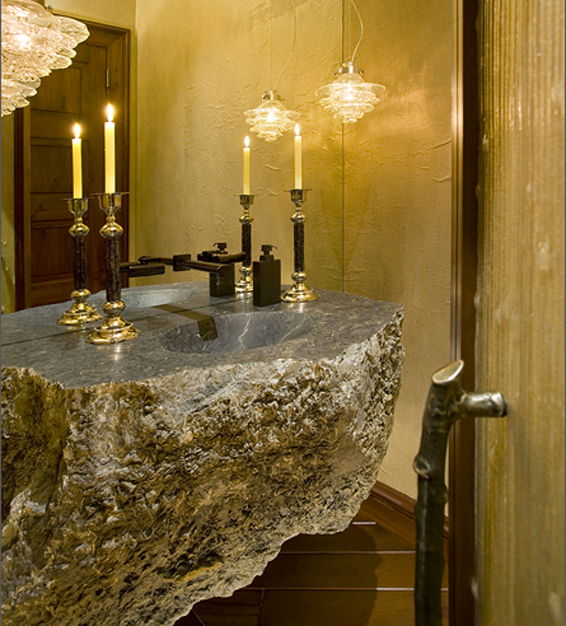 The outdoor scenery surrounding this powder room in Beaver Creek, Colorado is the catalyst for the rustic yet refined design by Billy Beson. 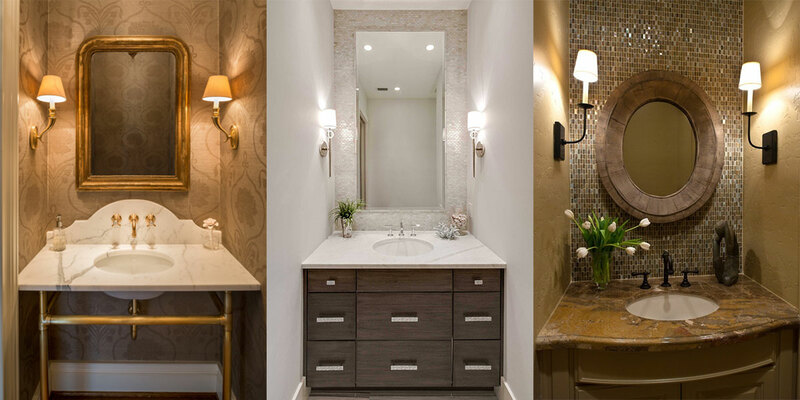 Bringing the elements of earth into this space feels so natural, just look at the fantastically textured vanity stone basin with polished top, organically shaped quarts light pendants, twig shaped door handle, and plastered and warm honey-colored walls. 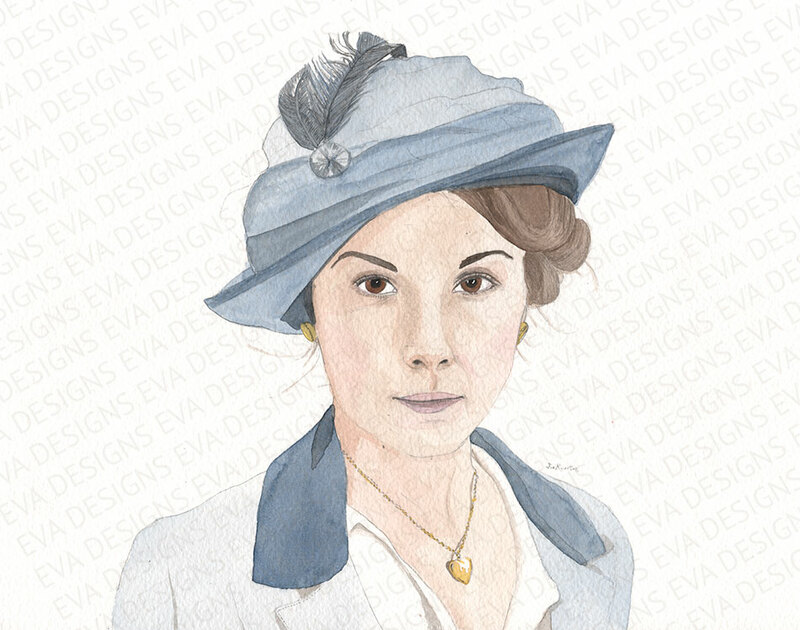 Can you get this look? Absolutely. Nothing compares to the reflection of natural light and the purity and serenity it implies. That is certainly the case in the Alcove Suite at the Royalton Hotel in New York. 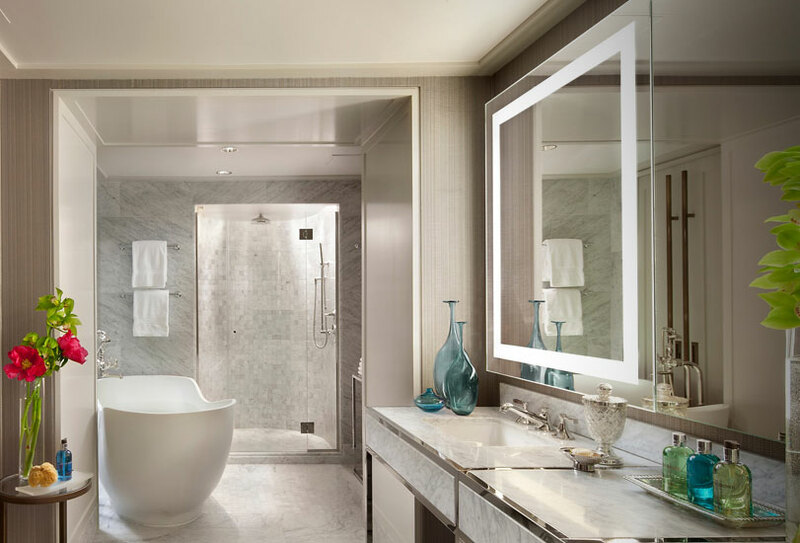 Designed by Philippe Starck, the tub surround is studded with mirrored tiles. It is just magical. A monochromatic scheme or very neutral palette works best when using a lot of mirror, otherwise, you may get a look that is way too busy.